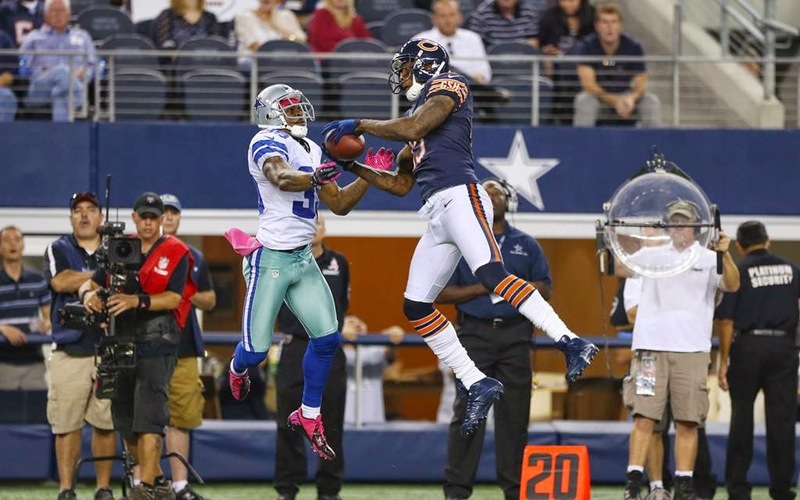 I just realized that the Dallas Cowboys are playing a must-win game against the Chicago Bears this week. The 'Boys lost in embarrassing fashion on Thanksgiving Day, and their playoff hopes ride on beating the Bears. It's a very big deal. The game is Thursday night. At the same time as Peter Pan Live. I'm live-blogging (and potentially drunk-blogging) Peter Pan. Period. Sorry, Cowboys. 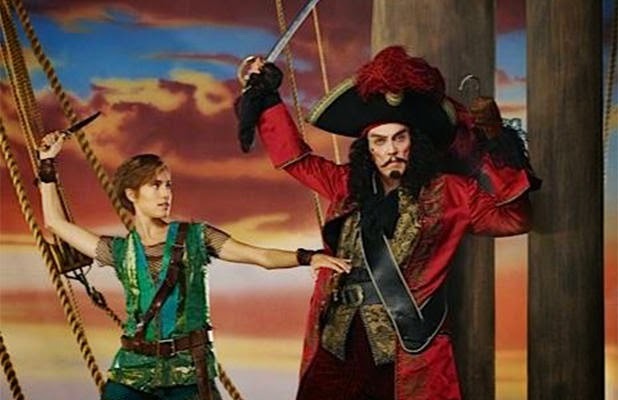 Also, sorry anyone else in the house who may think a football game is more important than watching Christopher Walken tap-dance on a pirate ship. Look! They can fly! Sorry, no dice. Cowboys-Bears may not be the only battle fought on Thursday night. Anything with Christopher Walken beats any sporting event. Unless it's a sporting event with Christopher Walken. And then I know he'd dance around the field just like he does in the video for Fatboy Slim's "Weapon of Choice". I have this crazy theory, based on Walken's early movies and old interviews I've seen with him, that he was once a very dull, uninteresting guy. And then he noticed that people seemed to find his demeanor odd, so he decided to see just how much he could screw with our heads. And the entertainment world--yea, the world itself--was made a better place.